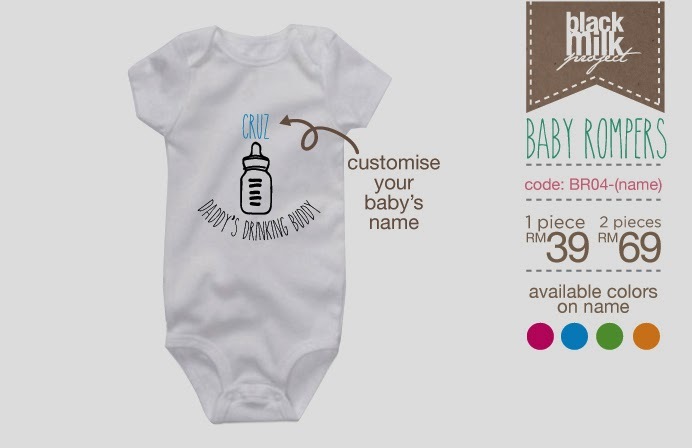 Name your baby's onesies! 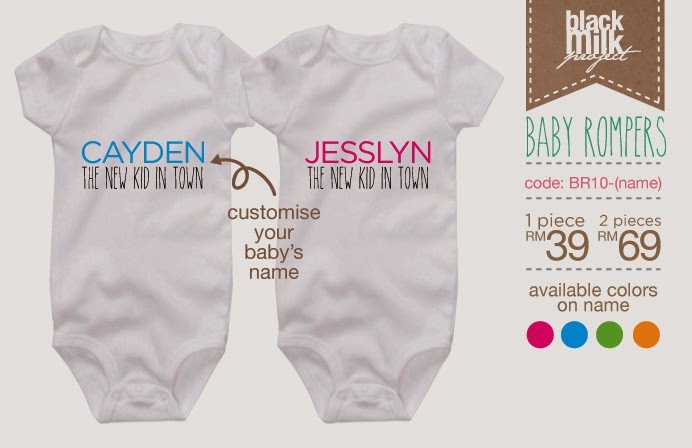 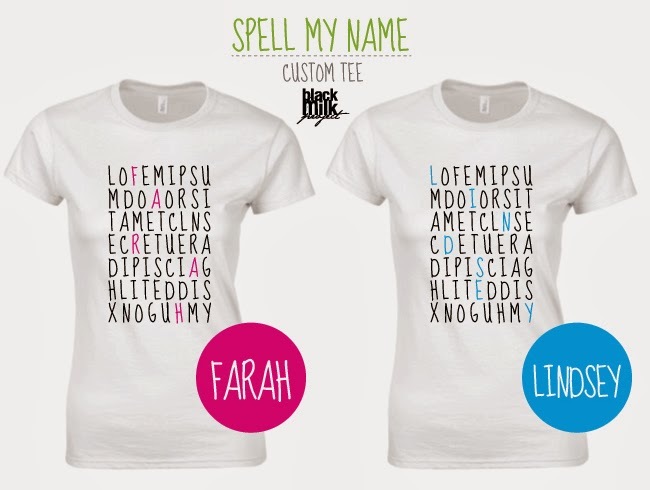 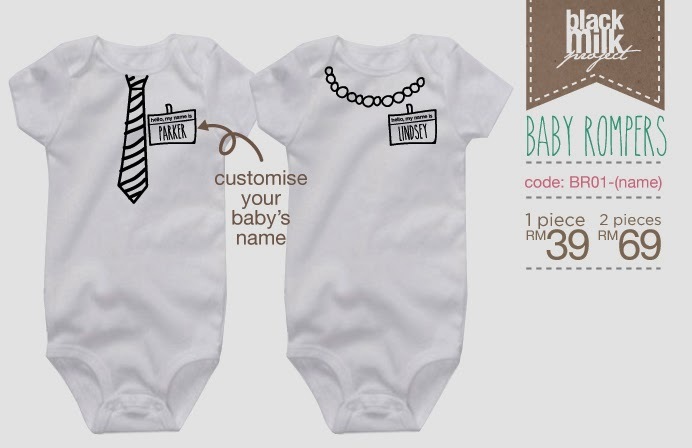 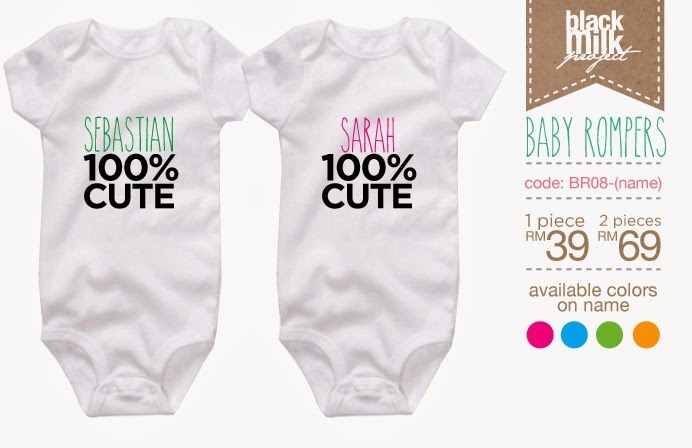 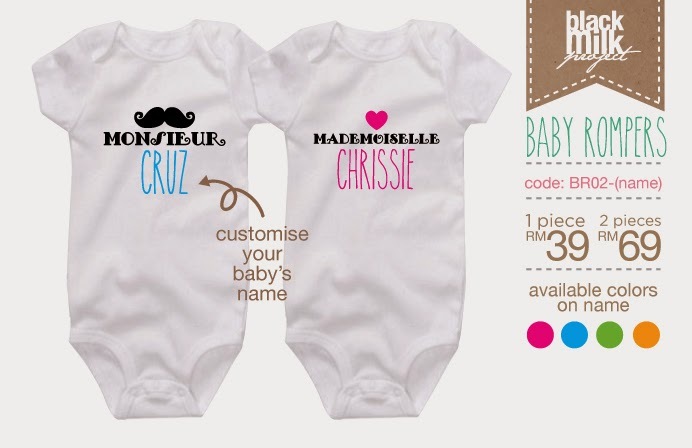 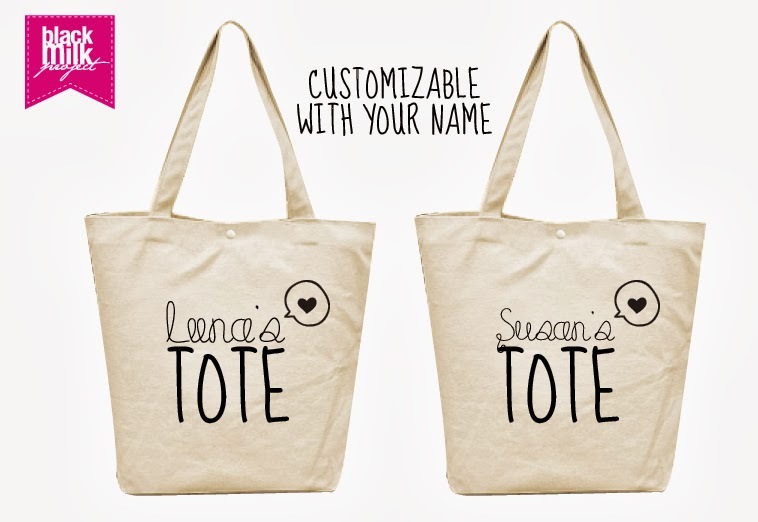 Now you can customize your baby's name on his/ her onesie! 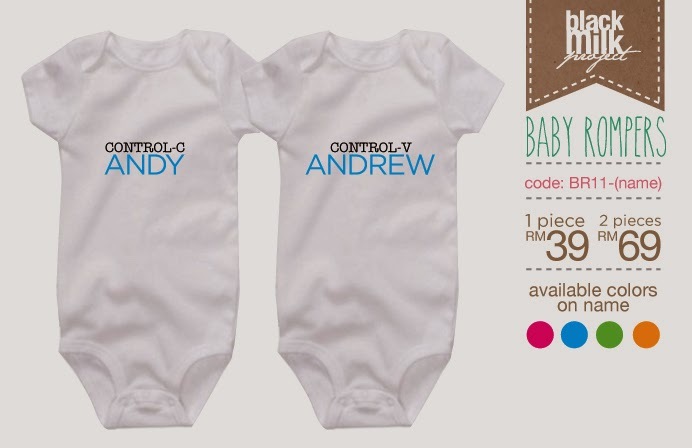 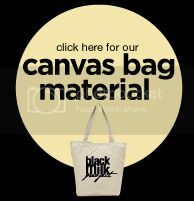 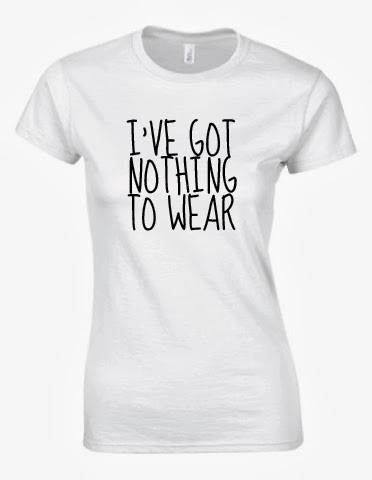 Makes a great gift for newborns, and birthday presents too! 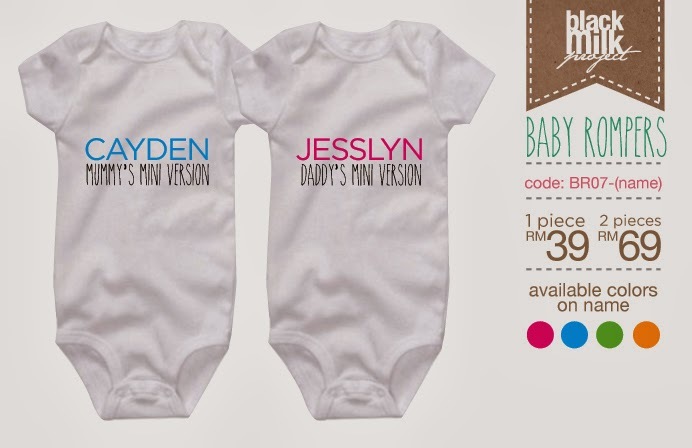 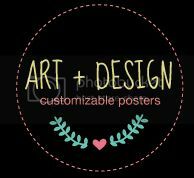 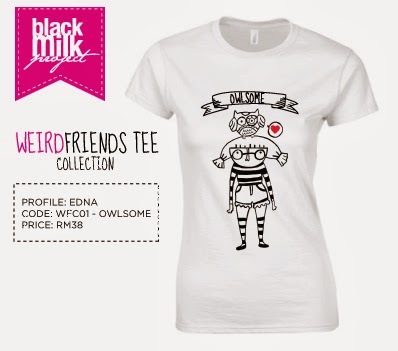 All designs are transferable to toddler's size! 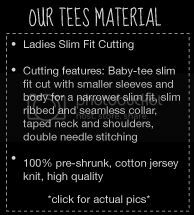 Do refer to our size chart for sizing.